One of my favorite things about the original MARY POPPINS movie is the music. I’ve listened to the songs so many times that I know them by heart. 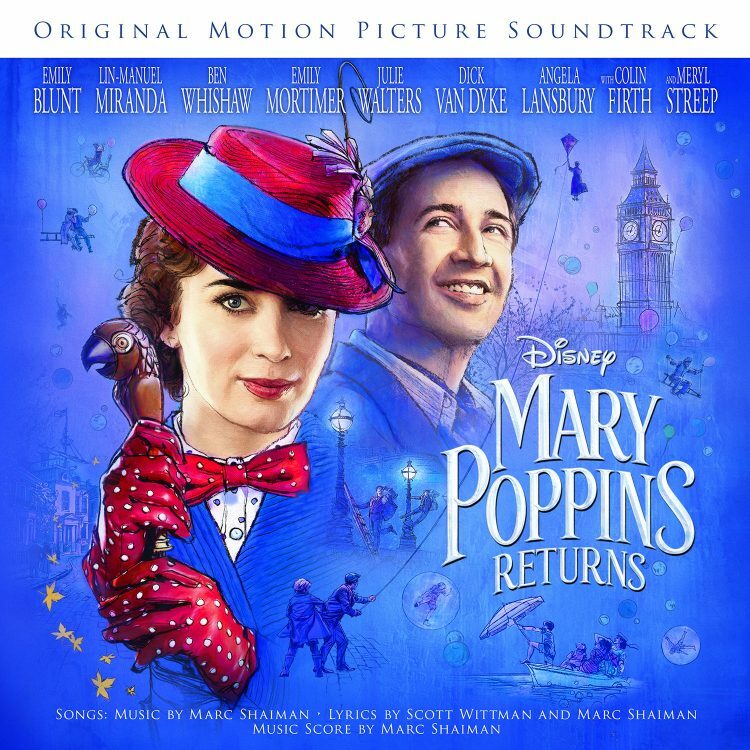 I’m happy to tell you that you can pre-order the MARY POPPINS RETURNS Soundtrack now, and you can buy your tickets too! Plus, I’ve got a brand new clip from the movie to share with you! 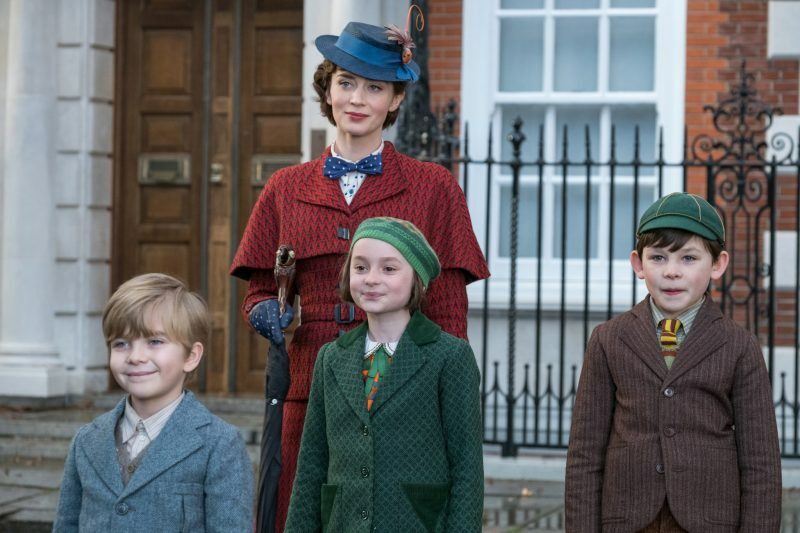 Buy your advance tickets for Disney’s MARY POPPINS RETURNS now! Fans who want to be among the first to experience the film can attend opening night fan events on December 18. These will be held exclusively at Dolby Cinema at AMC Theatres across the country. In addition to watching the film one day early, fans attending the Dolby Cinema at AMC Fan Events will receive a collectible pin representing a donation made on their behalf to the Variety Children’s Charity and a code to download the MARY POPPINS RETURNS soundtrack. The track list for MARY POPPINS RETURNS features nine all-new original songs by Tony Award® and GRAMMY® winning composer and song/co-lyricist Marc Shaiman (“Hairspray,” “South Park”) and Tony winner and three-time Emmy® nominee co-lyricist Scott Wittman (“Hairspray,” “Smash”). See the full track list using the Amazon links above. MARY POPPINS RETURNS comes to theatres December 19, 2018. I’ve seen commercials about this. Not sure my kids ever saw the original all the way through. We’ll have to see this one!